Looking for a way to spice up your spelling tests? 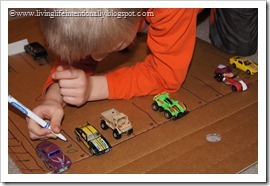 Try making spelling games using hot wheel cars! 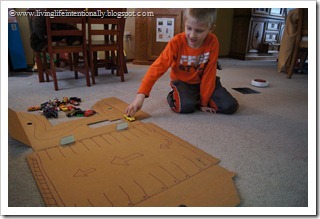 On a flat box (or chalkboard or dry erase board) make a curvy road that leads to a “garage” with 20 spots. 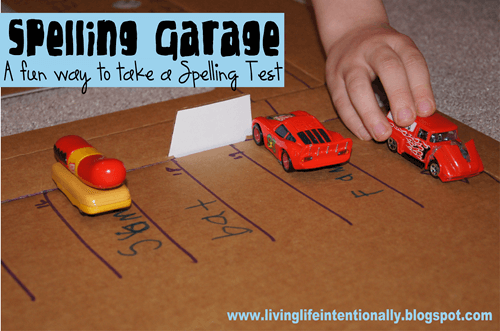 Tell your child the spelling word and have them write it (you can number them and practice following directions or simple math problems too). If they write it correctly give them a thumbs up. 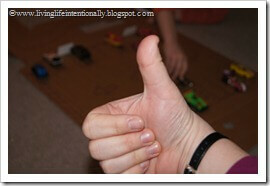 Your child can then drive & park a car over the correctly spelled word. 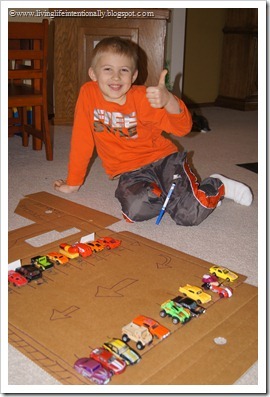 60+ Fun ways to Use a BOX! 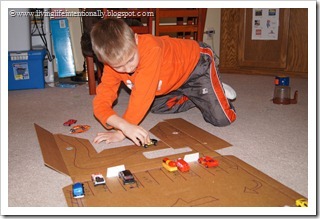 Reading the Easy Way – Preschool reading program using 5 games, fun worksheets (like color by sight word), and readers. Where is the 2017 Total Solar Eclipse Going to Hit?